In a publishing career that spanned less than a decade, Jane Austen revolutionized the literary romance, using it as a stage from which to address issues of gender politics and class-consciousness rarely expressed in her day. 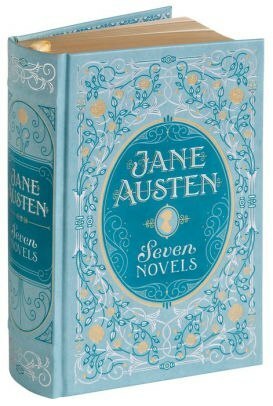 The novels included in this beautiful leatherbound collection- 'Sense and Sensibility', 'Pride and Prejudice', 'Mansfield Park', 'Emma', 'Northanger Abbey', 'Persuasion', and 'Lady Susan' - represent all of Austen's mature work as a novelist, and provide the reader with an introduction to the world she and her memorable characters inhabited. 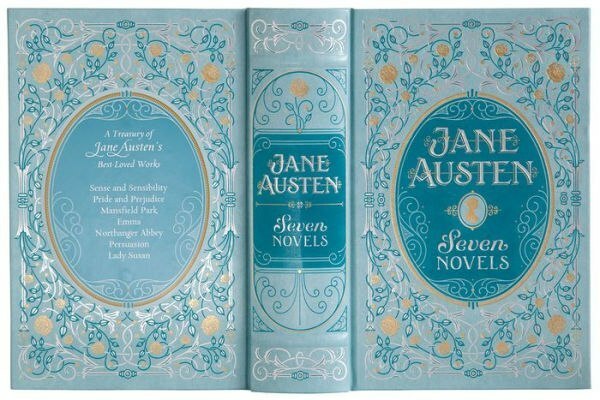 Jane Austen: Seven Novels is part of Barnes & Noble's series of quality leatherbound volumes. 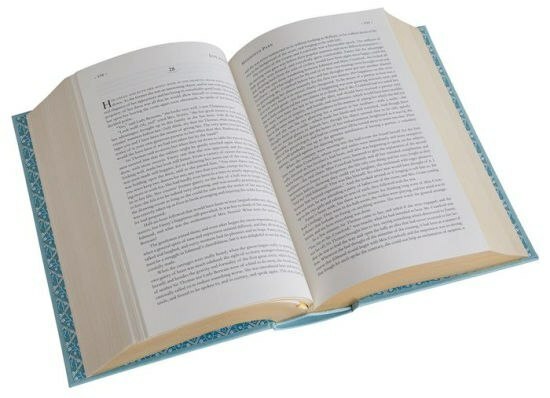 Each title in the series presents a classic work in an attractively designed edition bound in genuine bonded leather. These books make elegant additions to any home library.